After completing her Yoga Certification, Savanna Armour joined our coaching staff. She took over our very pregnant, wonderful Coach Sharon’s position as our Saturday morning Yoga Instructor. We began offering Yoga to our clients about 3 years ago. It is a valuable tool for mobility in Crossfit. We find ourselves pushing our limits daily in our workouts which inc lude weightlifting, gymnastry and cardio. Since our programming is so varied, our athletes are constantly working to better a skill they find challenging or discovering something new they often do not make time for mobilty. At times many athletes blame lack of training or form for not hitting a PR. Although lack of mobility maybe the culprit. Treating our bodies well also ensures good health. Spending the extra time to stretch out after WOD’s will allow your muscles to heal and promote healthy growth. This added class will allow athletes the opportunity to have a professional help with their mobility. Savanna is able to work with individuals based on needs of each athlete. Injuries and limitations just need to be discussed with Coach Armour to ensure the best quality of added mobility! 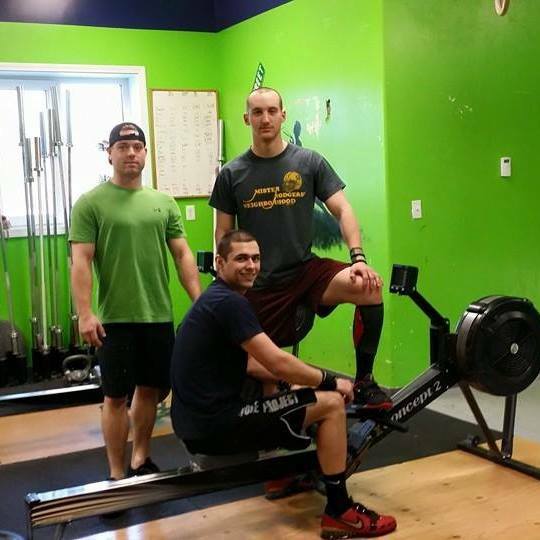 We are very lucky to be able to offer this class to members of Crossfit North Pole at no additional cost. 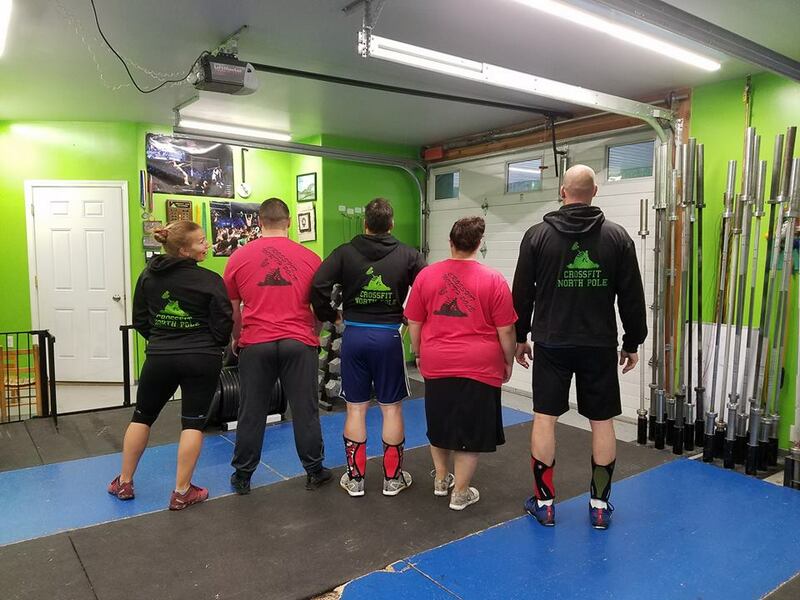 If you are not interested in joining Crossfit North Pole for regular crossfit classes, you are welcome to just be a member of the Yoga Class for $75/month. That is less than $10/class! We are here to make people feel better and become healthier not to gain by your needs! !